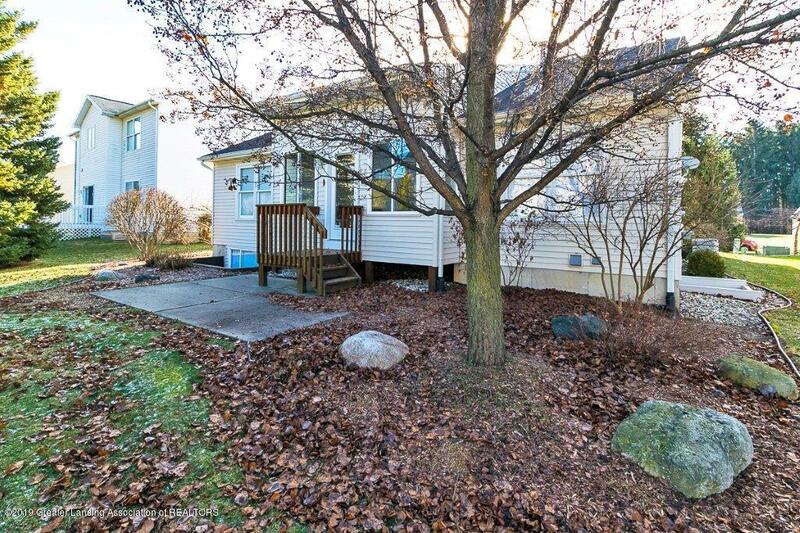 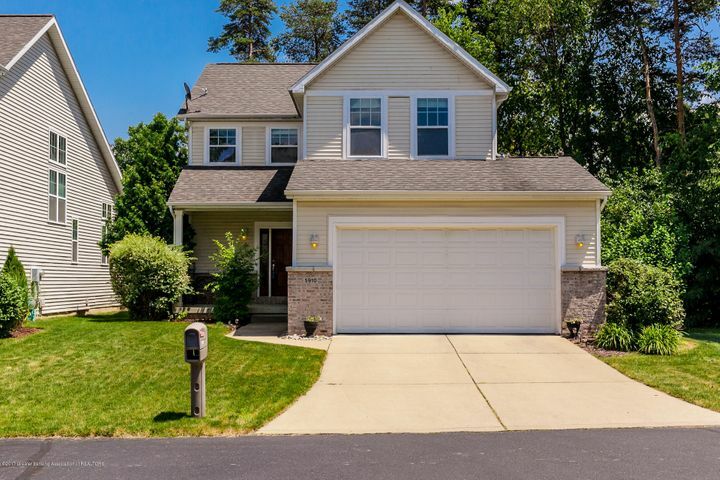 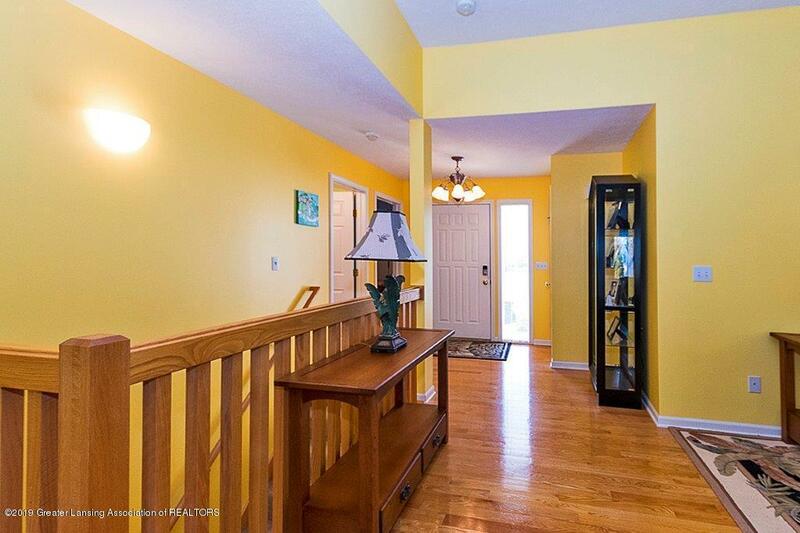 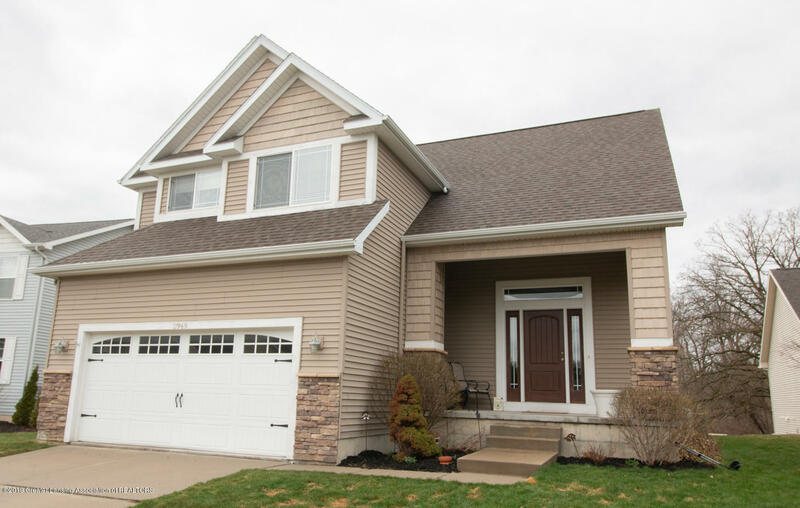 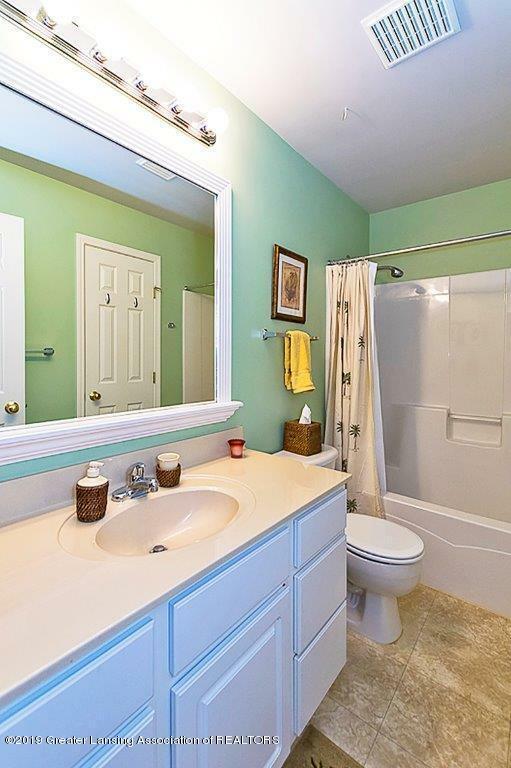 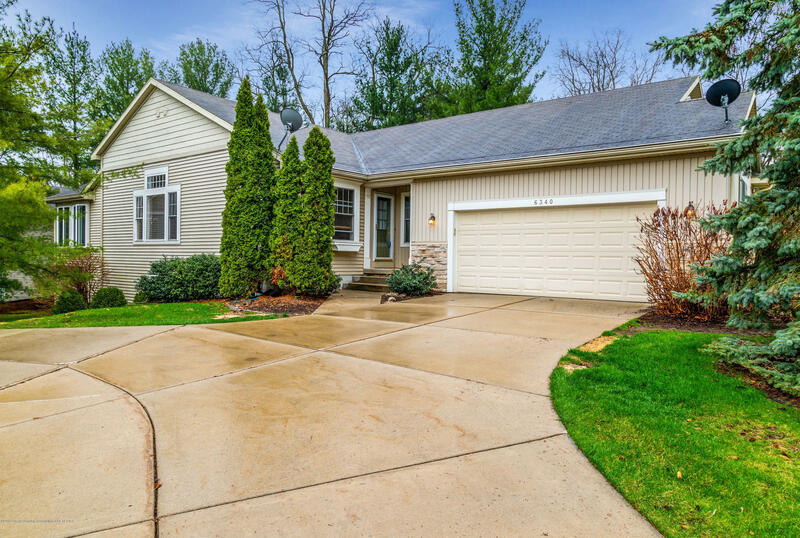 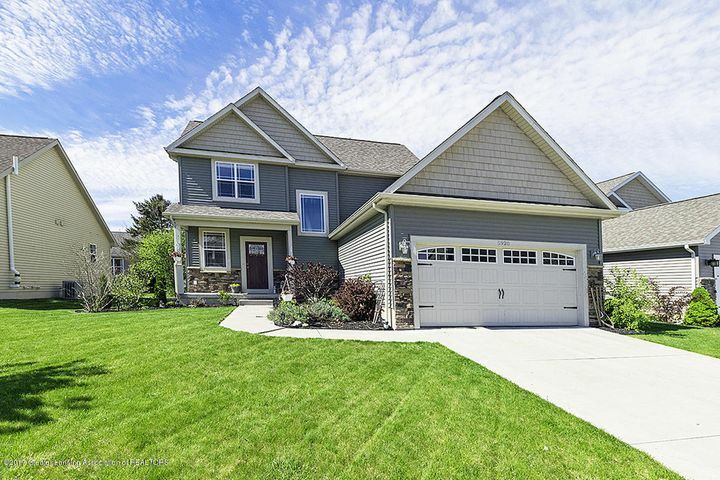 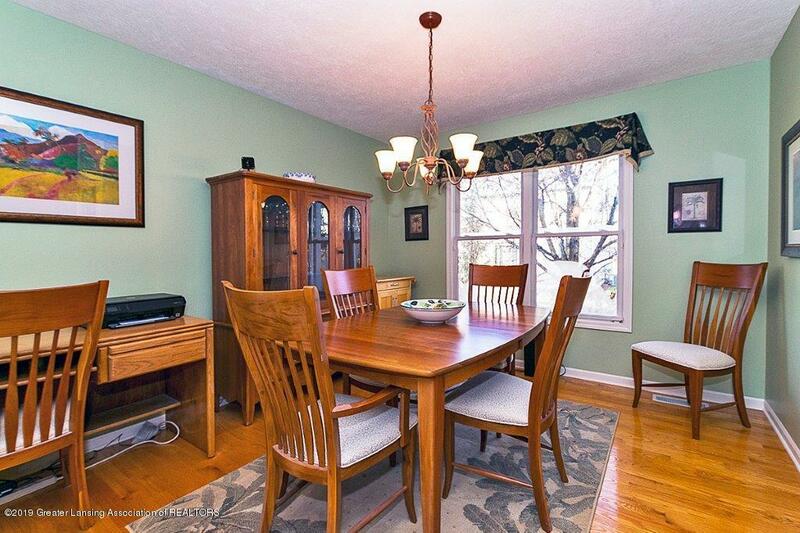 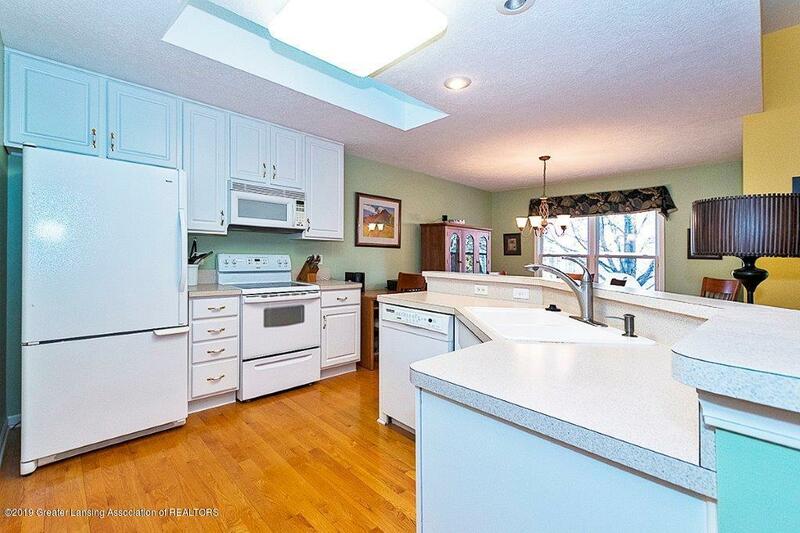 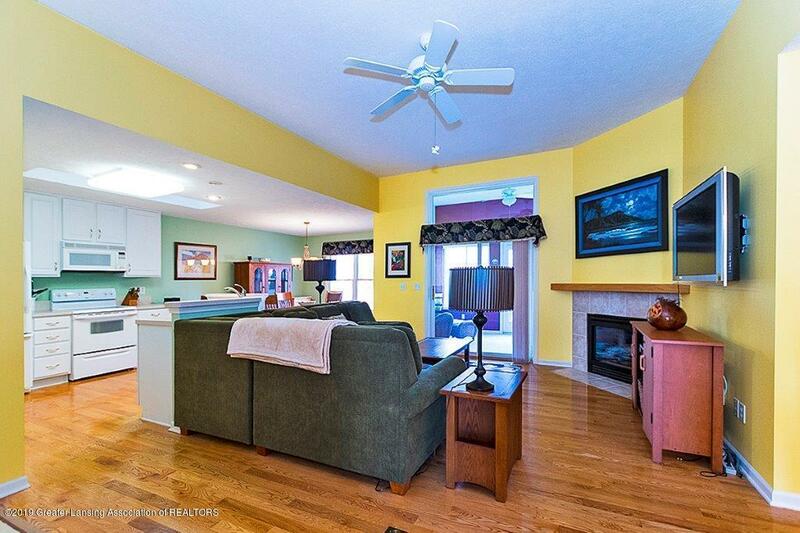 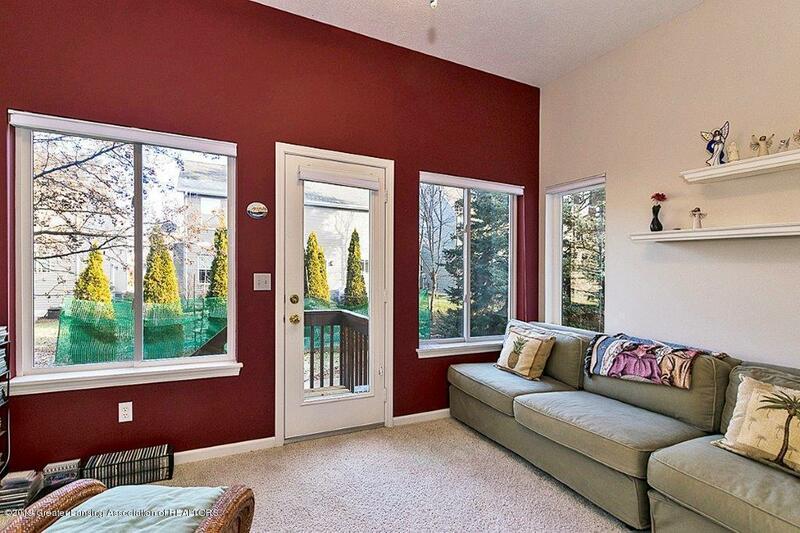 Dream Buy Live... here at 5895 Coleman Rd in East Lansing, Bath Twp & Haslett School District. 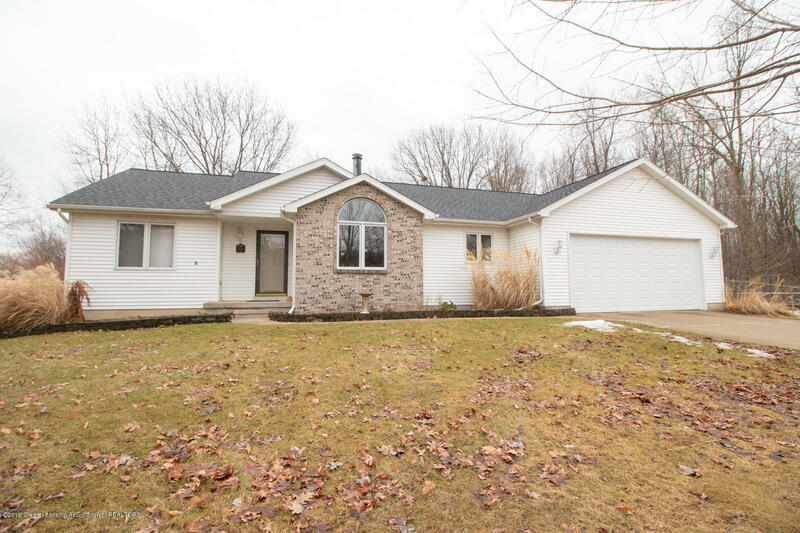 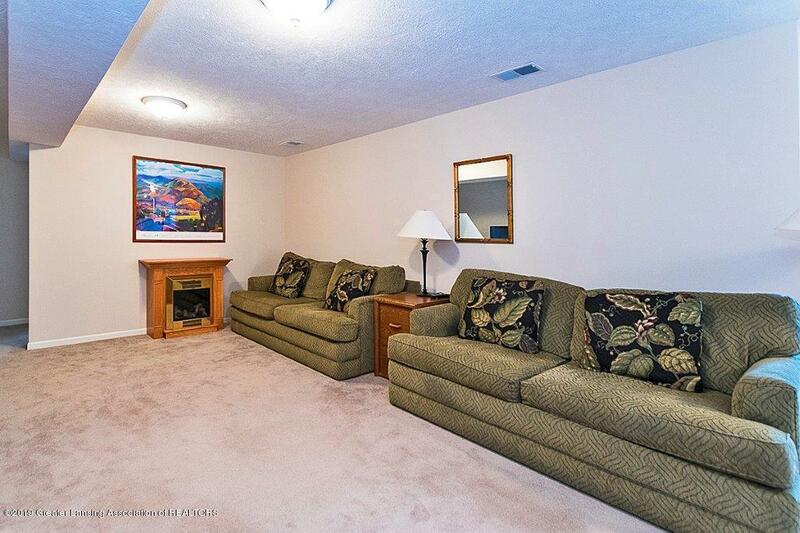 This impeccable Ranch home has over 2000 finished living space; features a large Great Room w/fireplace opening to a Sun Rm, Kitchen and Dinette. 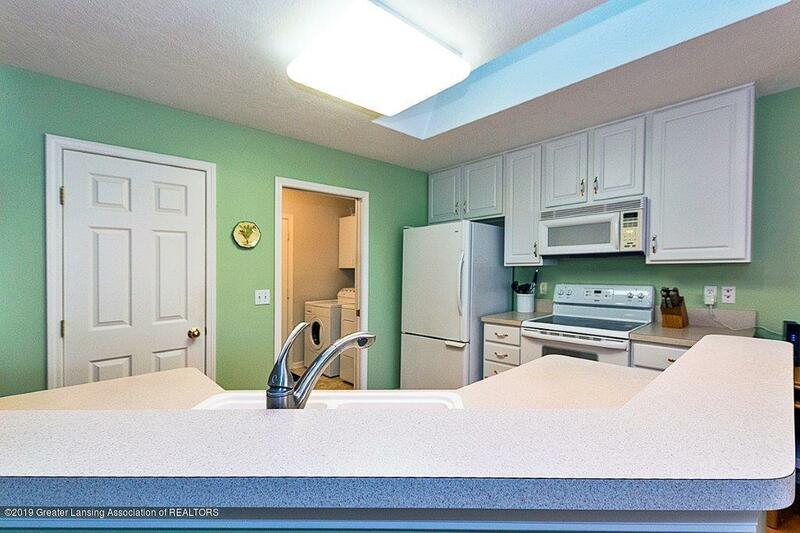 A fully equipped kitchen feat. 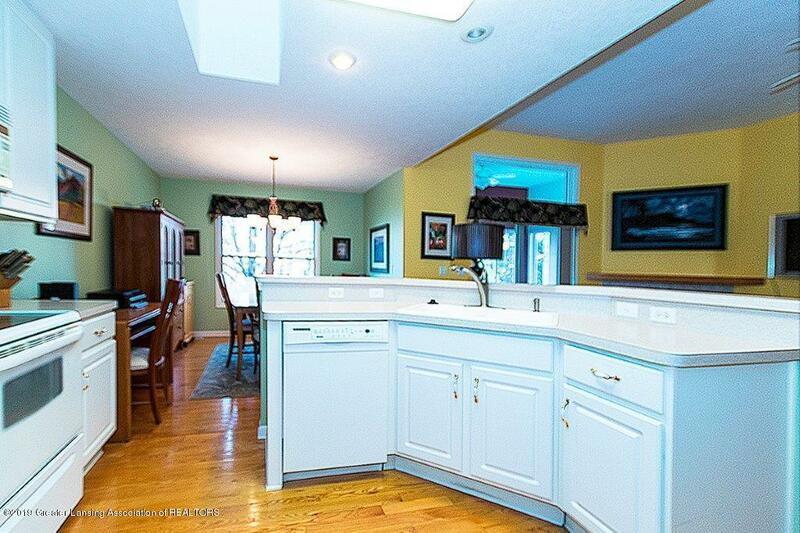 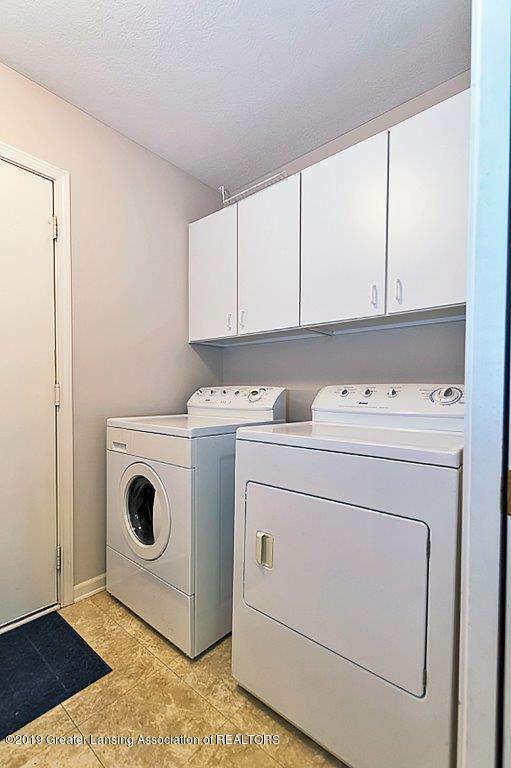 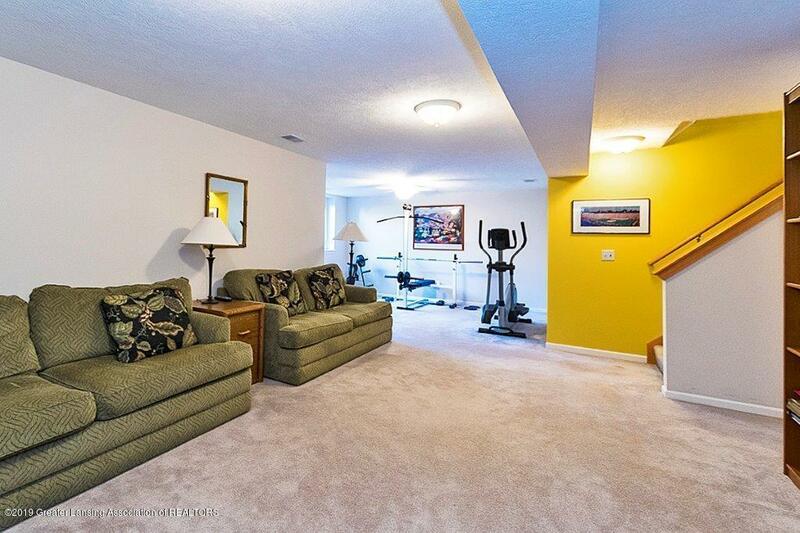 expansive counter space, pantry & ease of access to laundry center & garage. 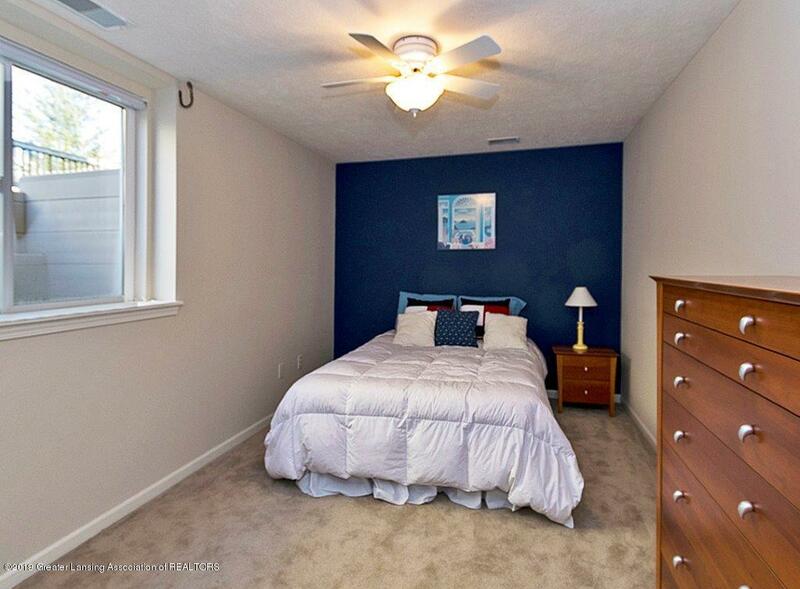 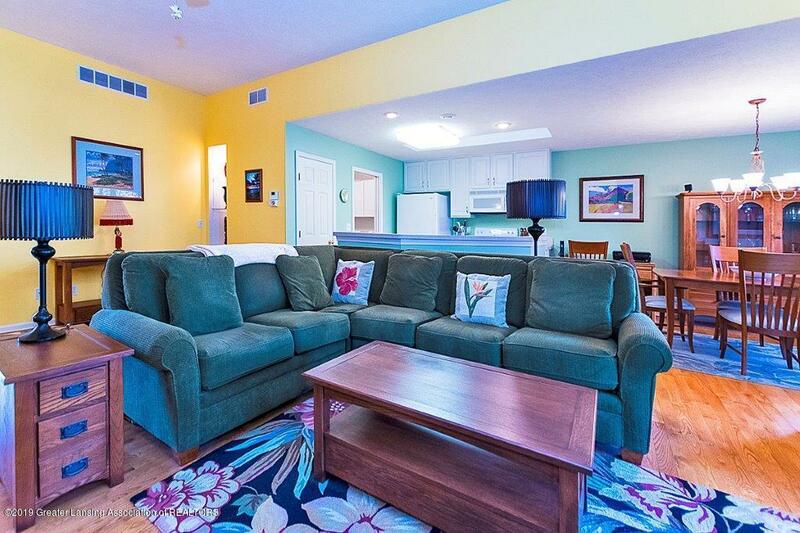 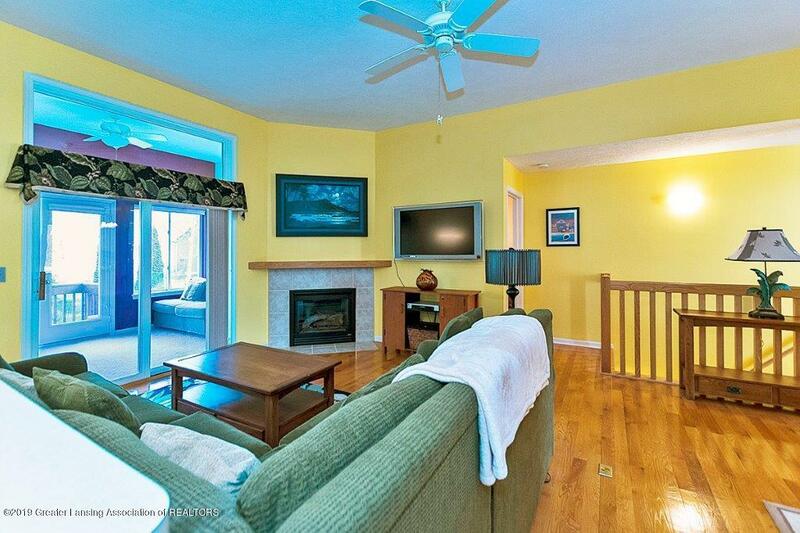 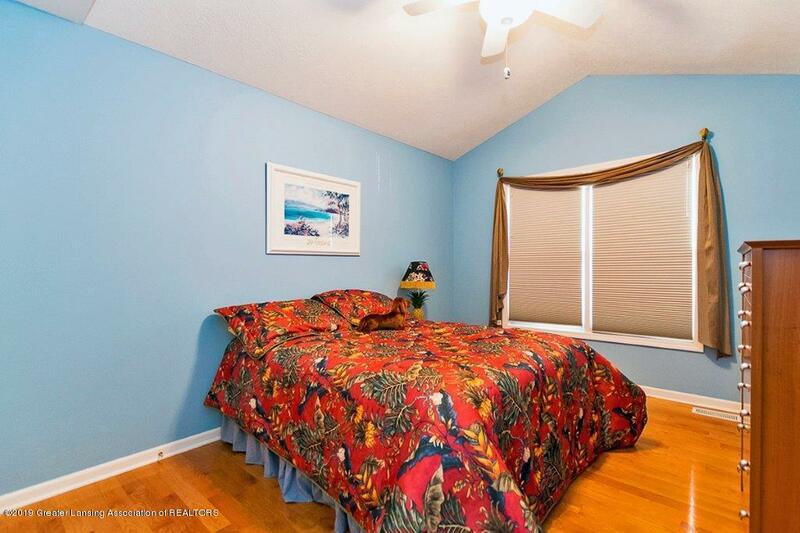 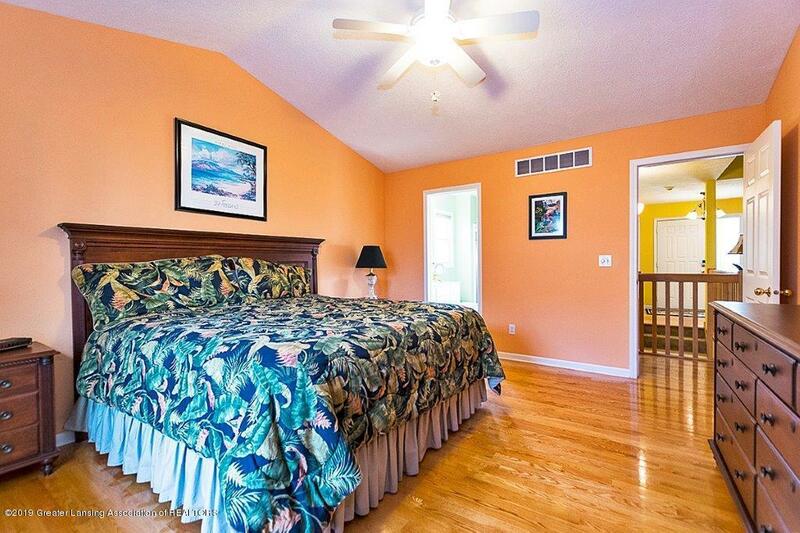 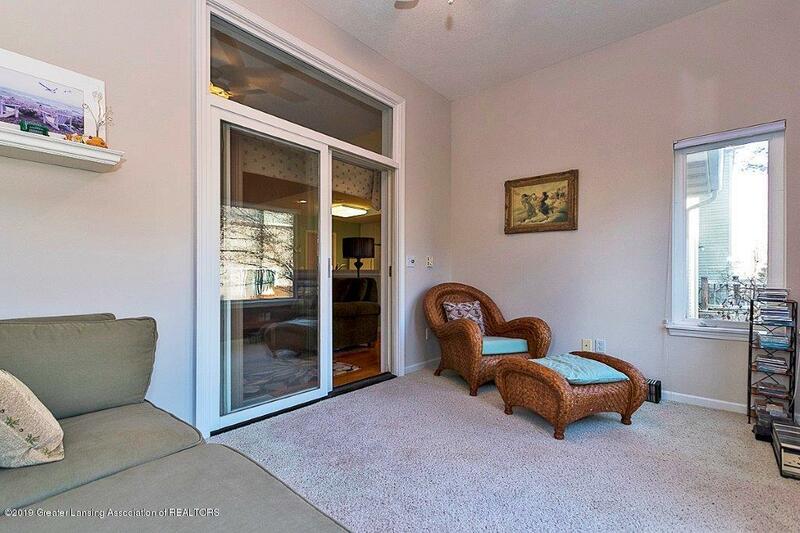 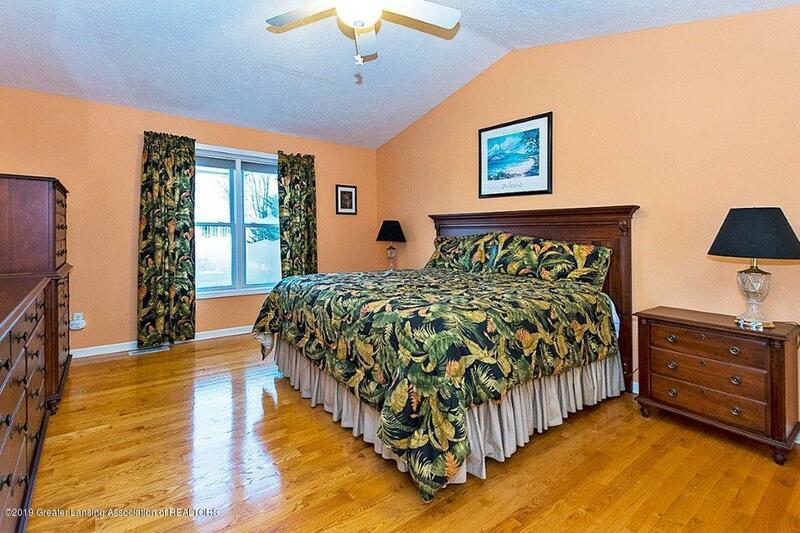 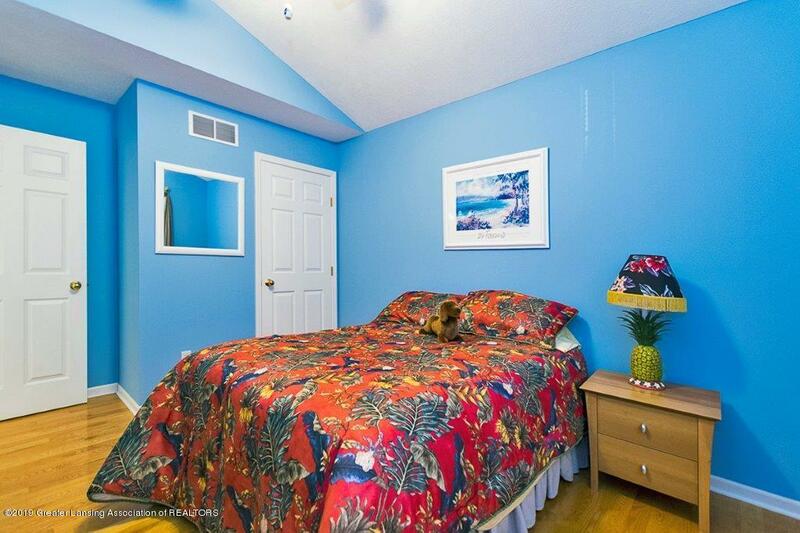 A generous MBR shall accommodate a king-size bed, has a private bath & walk-in closet. 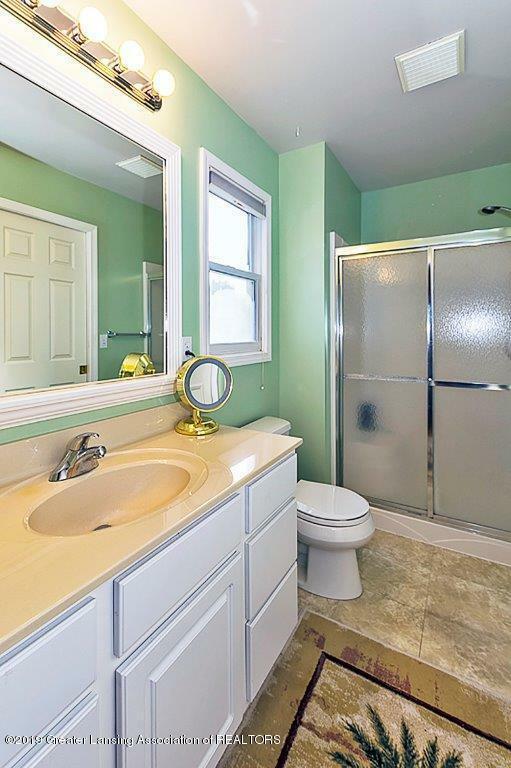 A 2nd BR accesses the hall bath. 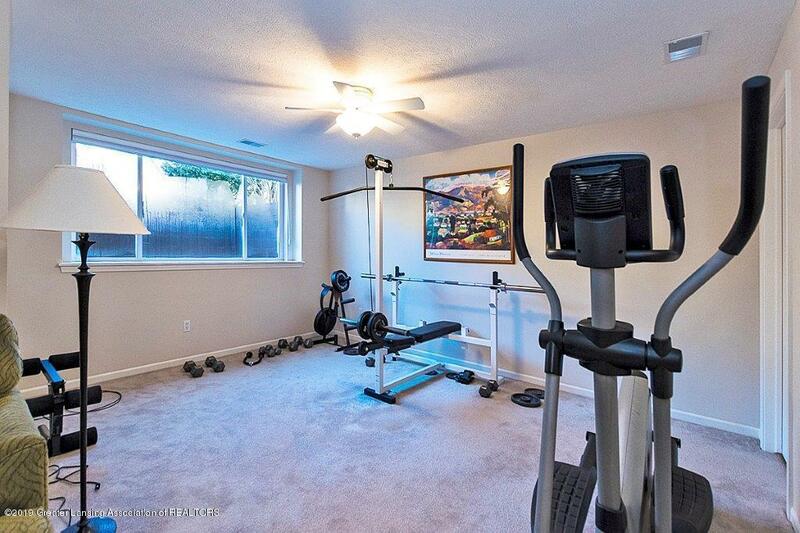 Downstairs is partially finishe d offering a 3rd BR, recreation & exercise room as well as tons of unfinished storage opportunity. 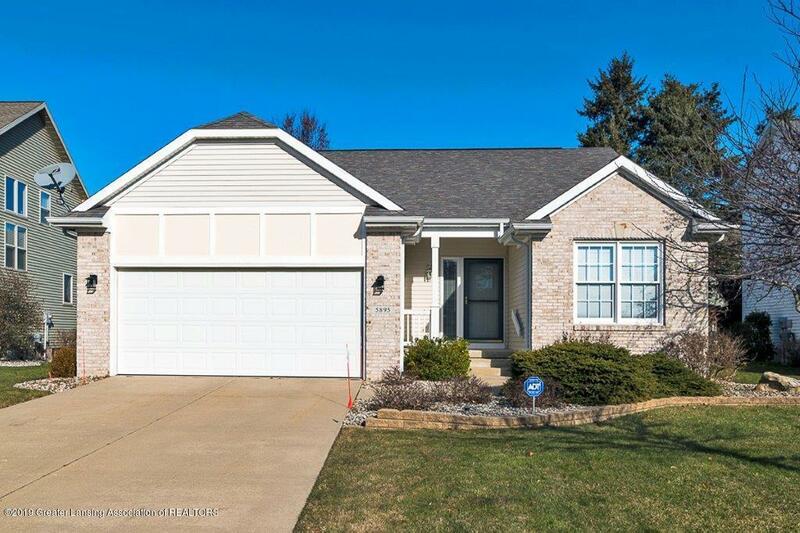 Addition notes: Hardwood on main floor * Security System w/enhanced modules * Pressurized sump to sewer * Low maintenance but beautifully landscaped yard * One-owner home * Home Warranty * Move in Ready! 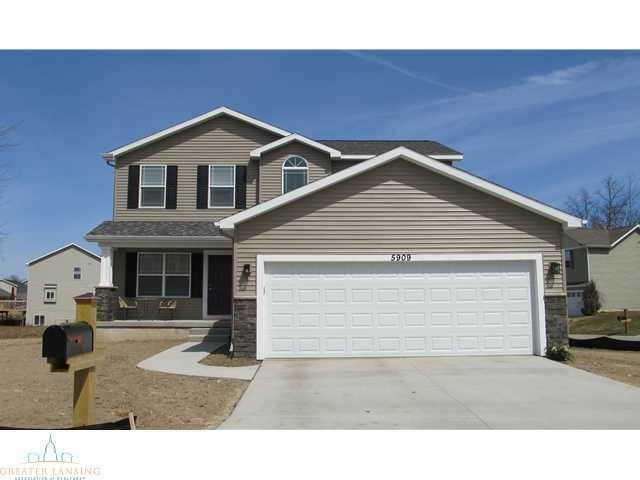 I want to see homes similar to 5895 Coleman Rd!